A Ritz vintage limousine is the perfect way to make your wedding day extra special. Our 1939 Cadillac stretch limo features a stunning white exterior with original style vintage interior, custom sound system and original factory roll up divider window. This unique vintage limo has a high passenger occupancy and can comfortably seat 5-6 passengers. One of the best features of 1939 Cadillac limousine is the ample leg room. This is also creates a more comfortable arrangement for larger wedding dresses. Other vintage vehicles such as Rolls Royce limousines are very limited in passenger cabin leg room. Ritz has been providing luxury vintage wedding limousine services in Metro Vancouver for over 20 years because we strive to optimize every aspect of our service. 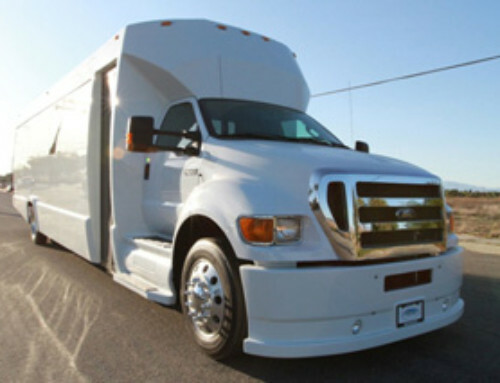 We shop our competitors rates so we always offer the most competitive vintage limo rates. our vehicles are regularly detailed and meticulously cleaned before each new vintage limo service. Our professional chauffeurs is what real sets our vintage limo services apart from other companies. Our chauffeurs are professionally trained and have many years of wedding limousine driving experience and handling various wedding procedures. Ritz also offers an exceptional customer service department that is always happy to answer vehicle, service and pricing questions. Our complimentary in-house event planning is available for all of our clients. To book vintage limo services please feel free to contact our friendly staff if you have any questions or could use help planning limousine or party bus transportation services for you or your party. With Ritz Limousines its never been easier… Simply call, click or email today! We look forward to speaking with you soon. Our vintage Cadillac is designed for 1-6 passengers.